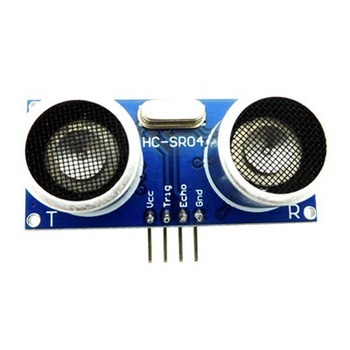 HC-SR04 consists of ultrasonic transmitter, receiver, and control circuit. When trigged it sends out a series of 40KHz ultrasonic pulses and receives echo from an object. 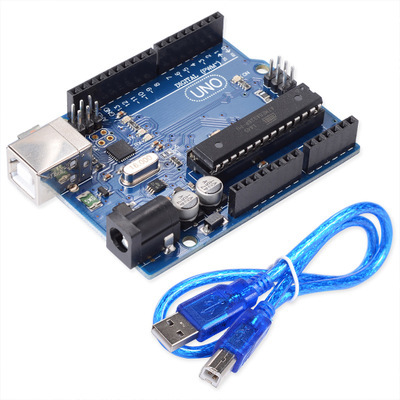 OEM Customization Factory Price HC-SR04 ultrasonic module is a device that can measure the distance to an object by using sound waves. It measures distance by sending out a sound wave at a specific frequency and listening for that sound wave to bounce back. By recording the elapsed time between the sound wave being generated and the sound wave bouncing back, it is possible to calculate the distance between the sonar sensor and the object. 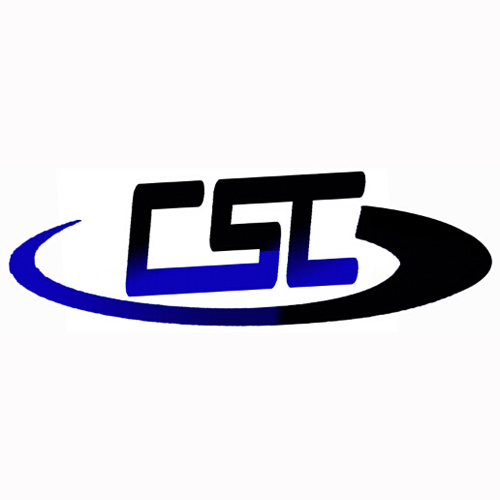 Shenzhen Chengsuchuang Technology Co.,Ltd.Speciliased in the industrial of electronics including electronic components and consumer electronics.Line card contain integrated circuits,capactors,diodes,transistors,relays,module,development kits,accessories.